Harry Lorayne, in his book “How To Develop a Super Power Memory,” asks this simple question: Which light is on top of the traffic light? Is it the Red or the Green? Say you were in a TV show where a lot of money was on the line; would you be able to answer this question with 100% certainty? As Lorayne adds, there is a world of difference between seeing and observing; proven, of course, by the fact that most of the people to whom the above question is put either give the wrong answer or are not sure. Observation is crucial to training your memory. We cannot possibly remember anything that we do not observe. When we are introduced to people, the main reason we can’t remember their name a few minutes later doesn’t have anything to do with having a bad memory. It’s simply because you’re probably not paying attention. Rather, every time somebody is busy introducing him or herself to you, you’re probably thinking about your own introduction and what kind of stuff you’ll be talking about at the same time. Studying for an exam while flipping between different windows and programs on your computer? Trying to read a book in a foreign language while the TV is on? Trying to memorize a list of words while thinking about what you’ll be doing on the weekend? Remember, pay attention and focus on the task at hand. It will make a huge difference to how much more you’ll be able to remember. You are perfectly right the only problem is how do you educate your mind not to wander? I run into this problem every single time. I am reading something and a minute later I notice that I have been thinking o f something else in between with the result that I remember only half or less of what I read. That’s a very good question Reuven. 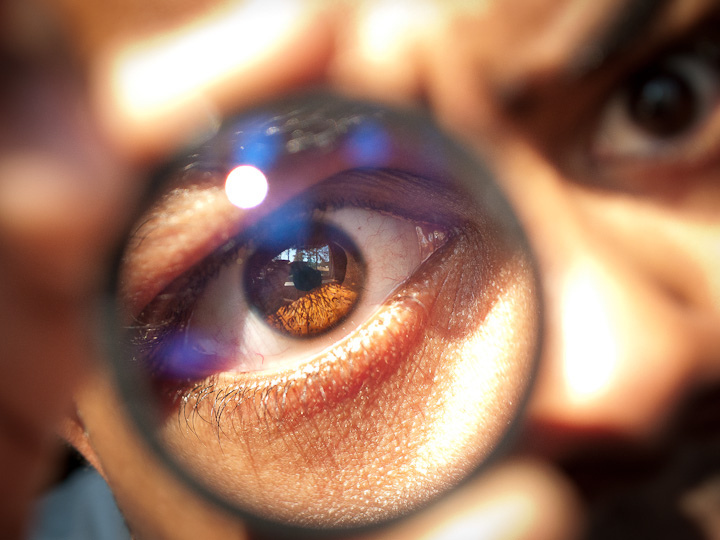 I believe that focus is a thing that can definitely be practiced and perfected. 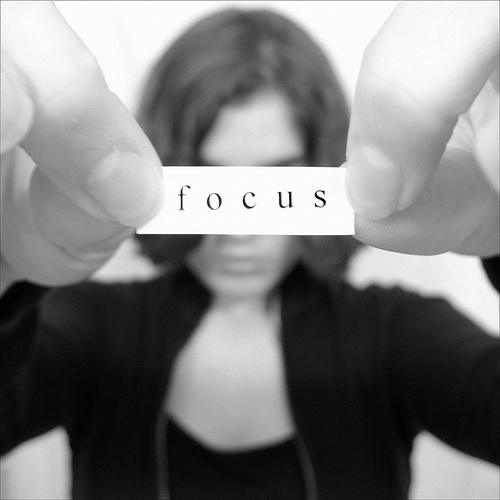 I recently read a good post on the subject on Scott Young’s blog, called “How to Focus“. Check it out if you want, I’m sure it can help. Tynan has also recently written a post about meditation and exercise, it’s also worth a read.